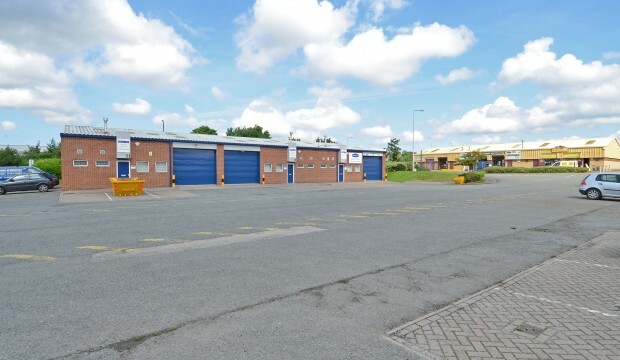 A modern trade counter / industrial unit of 1,012 sq ft (94.0 sq m) within a popular and established trade counter / industrial estate within a development comprising of 13 single storey trade counter/workshop units. The units are designed with small businesses in mind and allow maximum utilisation of workspace. Each unit has an integral toilet block, personnel door and roller shutter loading doors. 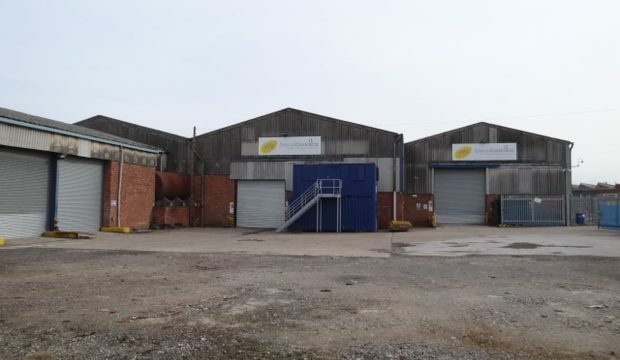 The development is situated on the established Clayhill Industrial Estate, on the B5136 close to its junction with the A540, 4 miles from junction 4 of the M53. 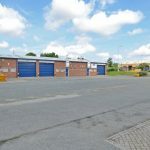 The development is situated on the established Clayhill Industrial Estate, on the B5136 close to its junction with the A540, 4 miles from junction 4 of the M53. 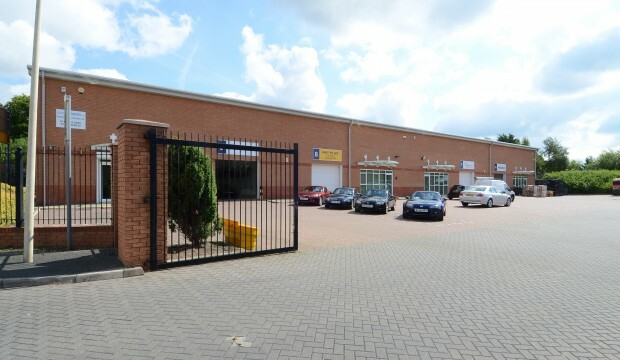 A modern trade counter / industrial unit of 1,012 sq ft (94.0 sq m) within a popular and established trade counter / industrial estate within a development comprising of 13 single storey trade counter/workshop units. The units are designed with small businesses in mind and allow maximum utilisation of workspace. Each unit has an integral toilet block, personnel door and roller shutter loading doors. The property has been measured on a Gross Internal Area basis in accordance with the RICS Property Measurement 1st Edition and extends to 1,012 sq ft (94.0 sq m). The development is situated on the established Clayhill Industrial Estate.